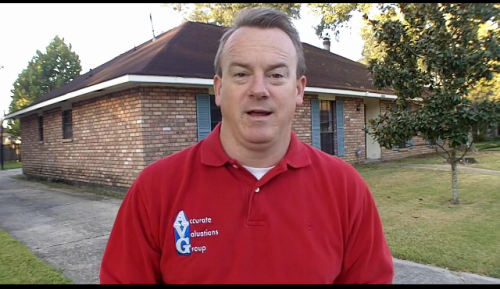 I recently completed a Baton Rouge refinance home appraisal in Lakepark Garden Homes. 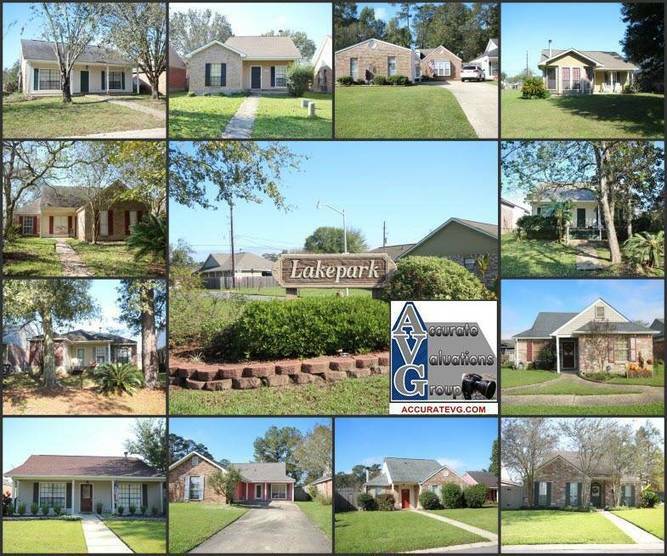 Lakepark Garden Homes was developed in 1985 with some homes built, stalled building due to U.S. economic meltdown and resumed new homes in approximately 1992-1994. 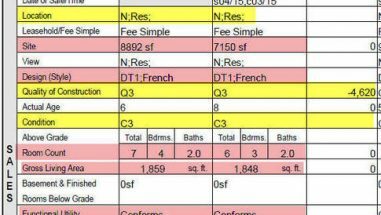 Homes range from 874sf to 2,373 sq. ft. average size 1357sf. The following is my report on the home sales trends that took place and the prices paid for these homes from 09/2014 to 2015. THINKING OF BUYING A HOME IN LAKEPARK GARDEN HOMES? IT’S CERTAINLY A SUBDIVISION I’D STRONGLY RECOMMEND A PRE-PURCHASE HOME APPRAISAL TO AVOID OVER PAYING. 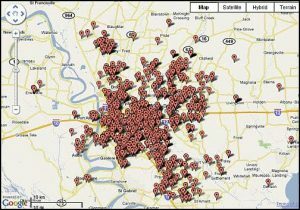 Those that paid $145,000 in there from 2006 to 2007 are still perhaps $15,000 to $20,000 upside down today. READ MY CAUTION BELOW! 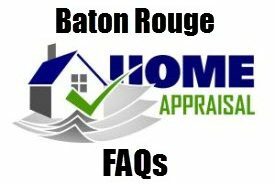 Lakepark Garden Homes Baton Rouge – Be Careful How Much You Pay! 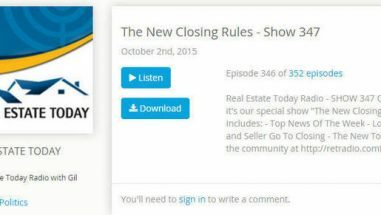 Baton Rouge REALTORS writing contracts unrealistic dates?